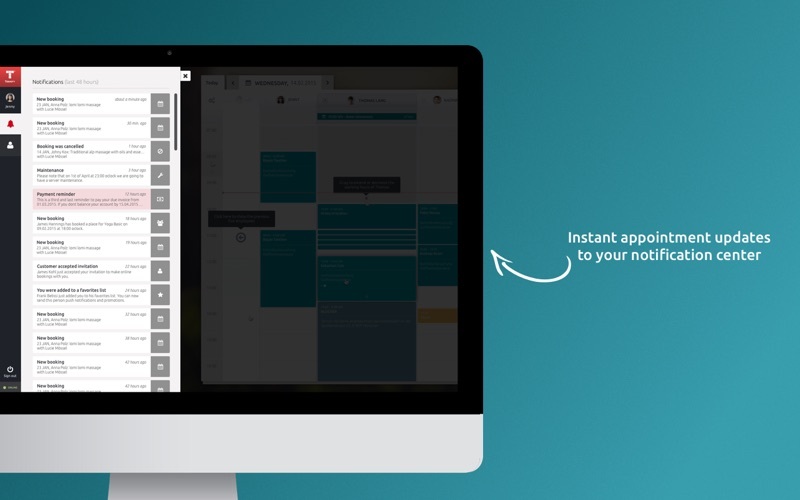 The TIMIFY desktop app for businesses - get bookings and manage your business online! 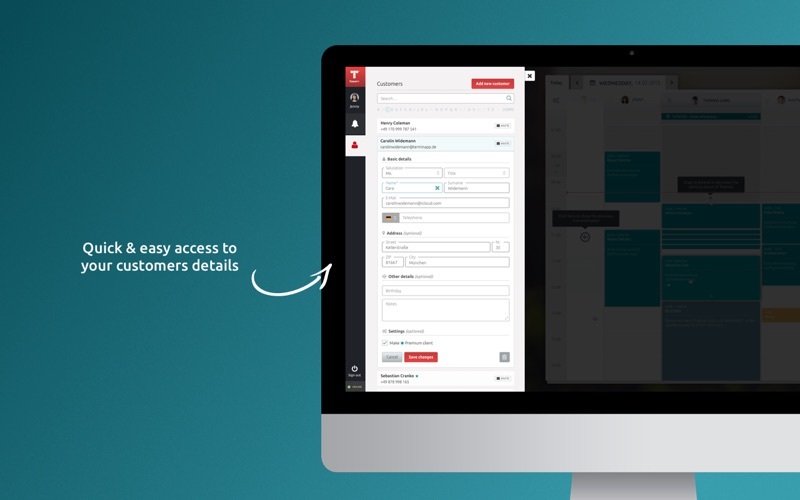 TIMIFY is the modern and easy way of managing your business and getting bookings online. Use the TIMIFY calendar to manage your schedule, your team and your customers, plus make your services available for your customers to book online! - Offline access - view your appointments, team and customer details even when you’re not online. 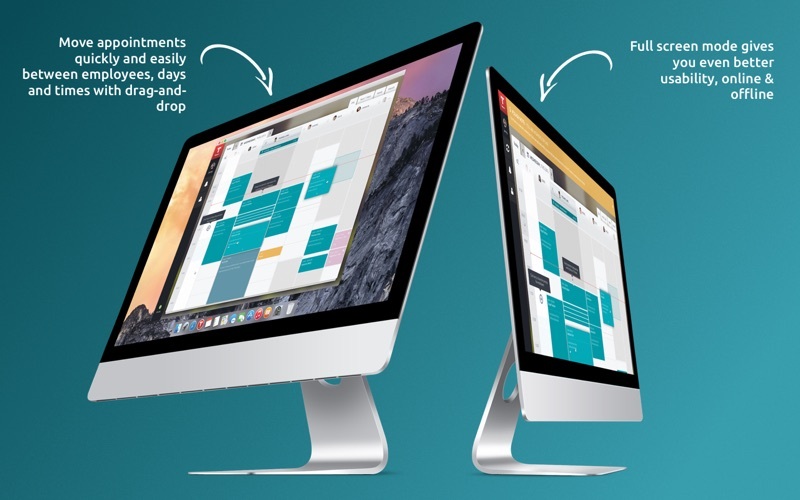 The TIMIFY desktop app syncs instantly between the TIMIFY phone, tablet and web apps. Our desktop app is free to download. 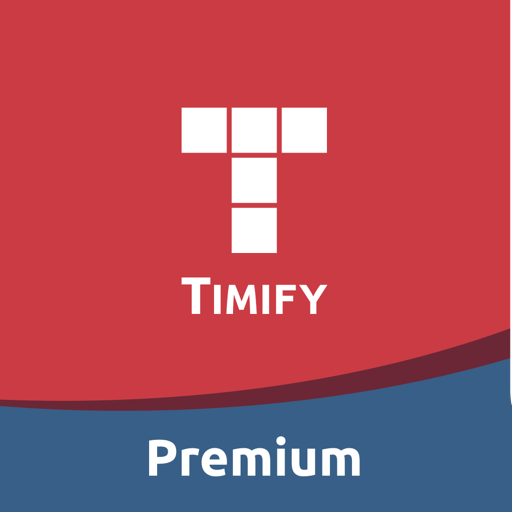 However, only business accounts who subscribe to TIMIFY Premium can benefit from the desktop features. The new version of the TIMIFY Business Desktop App for Premium users now features almost all functions of the Browser/Web Application. New updates will come faster from now on. - Fixed a bug with the appointment booking. - NEW: Now you can add courses, workshops or group events and manage your participant lists. - Multiple optimizations in the user interface.